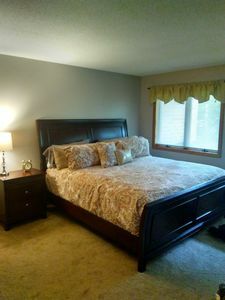 Brand new listing. 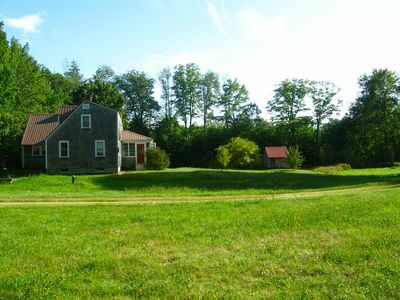 Charming, rustic, five bedroom farm house that belongs to a couple of New York City artists. 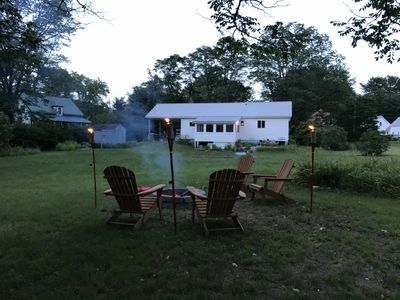 This property is the perfect spot for those looking to completely unplug, for a romantic getaway or to immerse themselves in nature. 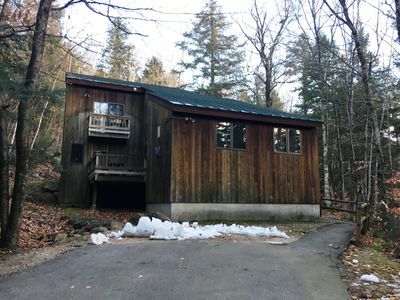 The property is located on rolling farm land in the lake district in the foothills of the White Mountains close to the amazing ski resorts of Conway NH for winter guests. 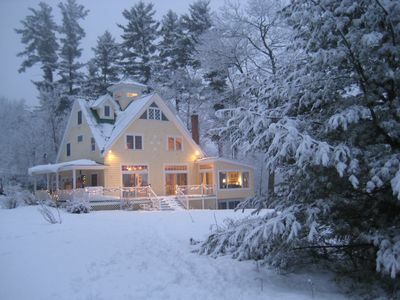 For those guests visiting in the winter months there is extensive land for cross country skiing or snow shoeing. 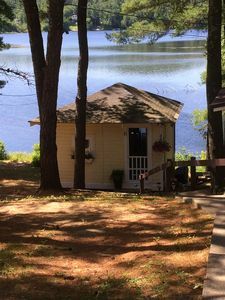 For guests visiting in the summer, the house has a beautiful lawn, surrounding fields and is located a short foot path away from a pristine 2 mile lake and comes with access to a private beach. 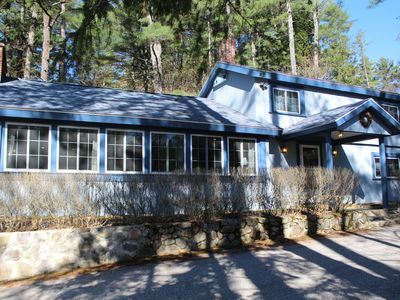 The house is located 10 minutes outside the village of Porter Maine and 10 minutes from the village of Freedom New Hampshire. 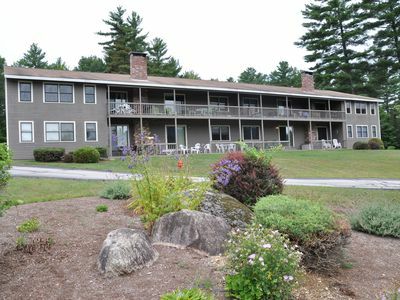 It is a one hour drive to Portland and the beautiful Maine Coast and 30 minutes from Conway, New Hampshire. 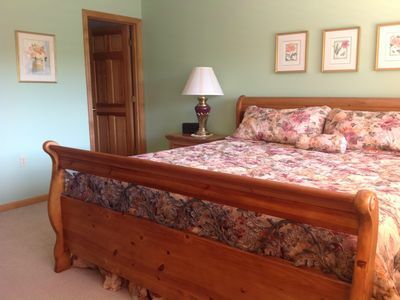 The house has one king bedroom, one queen bedroom, two bedrooms with full size beds (one is a convertible bed) and one bedroom with a twin bed (there is also a sun room with twin convertible sleeper sofa- but it is super chilly in the colder months). 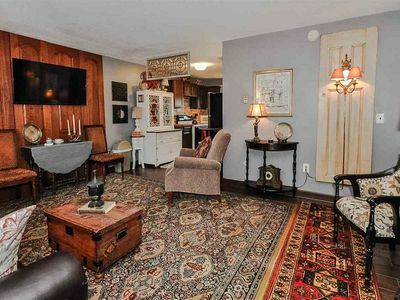 The house has two full baths. 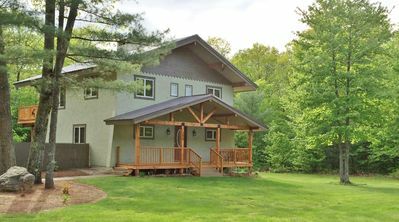 House comes with extensive grounds and is surrounded by tens of acres of pristine, wild land to hike or ski on. 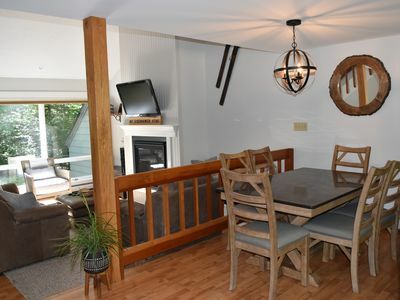 When guests would like to reconnect with the outside world, the house is fully equipped with wifi and cable television. 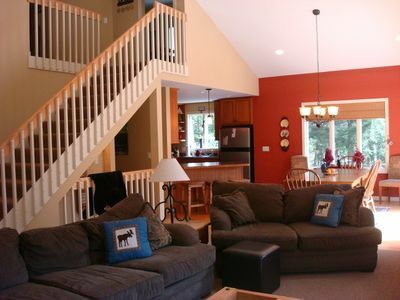 The decor is an eclectic mix - rustic New England farm house meets gypset chic. The house is a strictly non-smoking property. 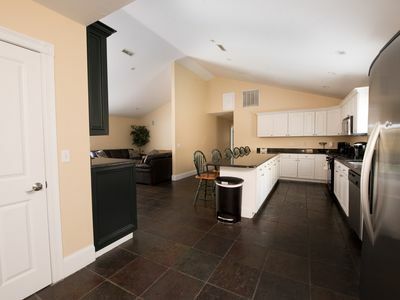 House is fully equipped with linens, towels and blankets as well as a fully equipped kitchen with washer and dryer. 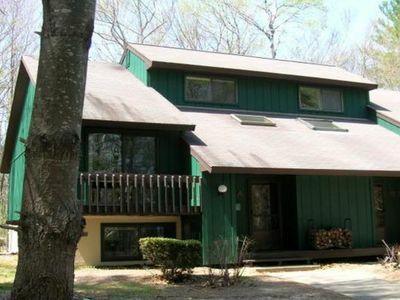 Modern & Spacious 5BR Home Just Minutes From The Mountain! 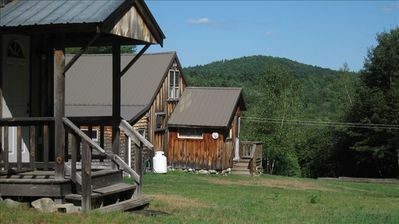 Seasonal Rental...June-September in the White Mountains! 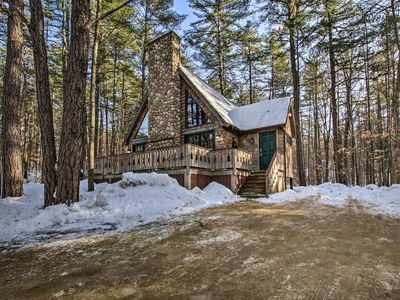 Perfect house for experiencing Mount Washington Valley year round! Pet Friendly! 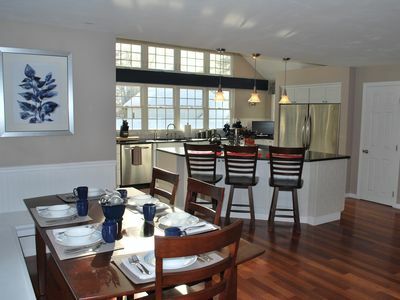 Conway Waterfront near it all! Ready for your Summer Adventures! Canoe, Kayak! 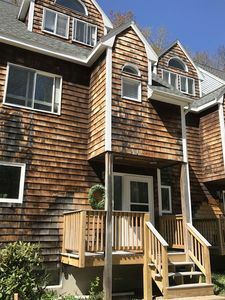 North Conway village condo near Storyland and hiking. Room for 2 families! Central to Shopping and Minutes Away from Nature. 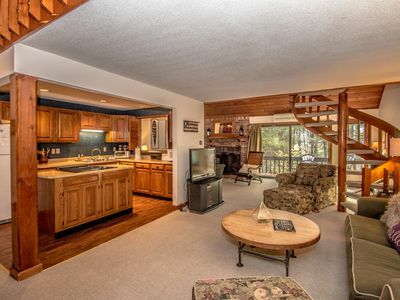 Secluded Conway Home w/ Theater Room & Hot Tub!